WASHINGTON — The White House on Friday announced parting protections for portions of Alaska’s Arctic, including closing off two offshore areas to future oil leases and establishing a required federal focus on the input of Native people in the region. President Barack Obama has made clear that the future of the Arctic is of interest to him: He was the first sitting president to visit Alaska’s Arctic in 2015 and has spoken extensively about protecting the region from climate change. The changes released Friday will likely require some effort for the incoming administration to undo. The executive order closely mirrors requests brought to the White House this year by the Association of Village Council Presidents, Kawerak Inc. and the Bering Sea Elders Group. The president’s executive order closes off 40,300 square miles from oil and gas leasing — the Norton Basin planning area and parts of the St. Matthew-Hall planning area. The areas are in the waters offshore of Nome and surrounding St. Lawrence Island. These areas were not included in the most recent five-year leasing plans issued by the Department of the Interior, “so there will not need to be changes to those plans to reflect the withdrawal,” the White House said in a statement. 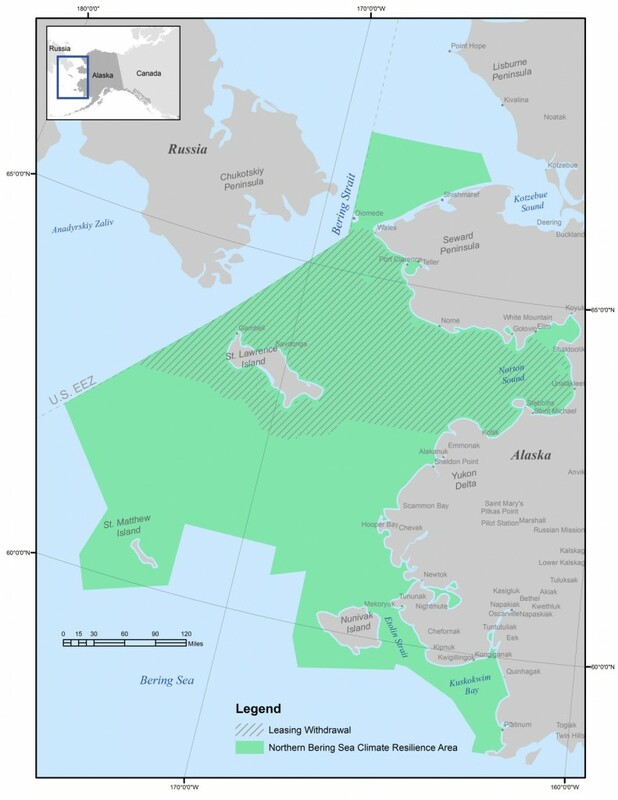 The executive order came not just with oil and gas leasing restrictions, but with creation of a 112,300-square-mile area — they named it the Northern Bering Sea Climate Resilience Area — where a task force will help coordinate federal activities “focusing a locally tailored collection of protections related to oil and gas, shipping and fishing,” the announcement said. 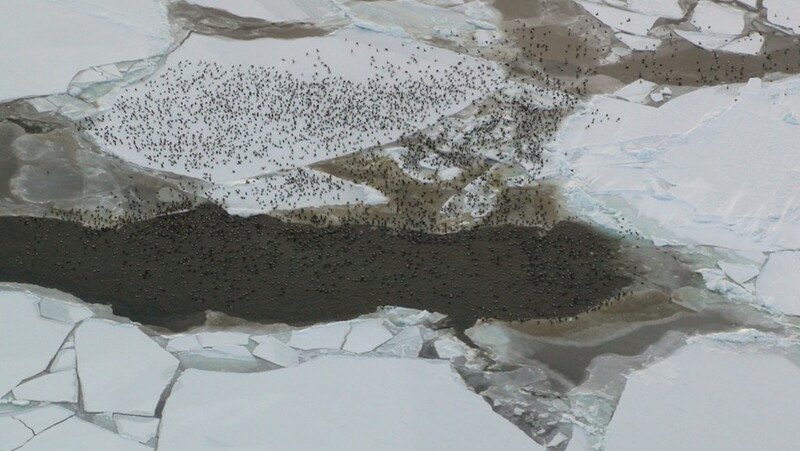 The goals of the task force include conserving natural resources and a subsistence culture for the more than 40 Yup’ik and Inupiaq tribes in the area. The president has also ordered federal agencies to consider traditional knowledge in their actions and set up a formal consultation program to employ the input of regional tribal governments. 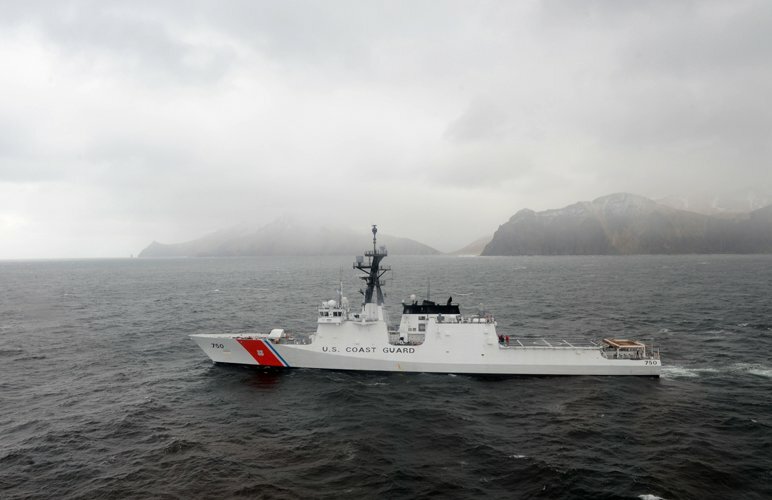 The Coast Guard has been tasked with finishing its “Port Access Route Study” by the end of the month, with “careful consideration to community recommendations regarding environmentally sensitive Areas to Be Avoided,” the announcement said.